Want that WOW factor for your next event? We are able to cater to all cultures with both male and female coordinators to suit your event. Need an idea to have your guests talking about! Melbourne's most spectacular fireworks display. A great way to create memorable moments and give your next function that wow factor. 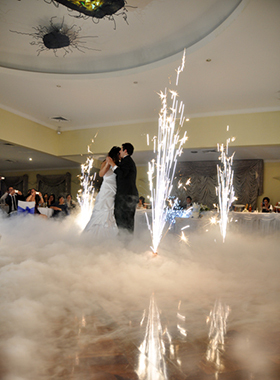 Get your consultation to see how you can start or finish your event with a bang! Whether you’re planning the ‘wow’ factor for an upcoming event or are looking to conjure some spiffy stage effects for your next theatre production, we can give you what you’re looking for. 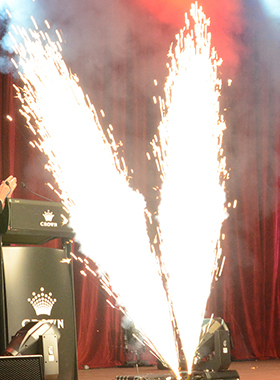 As a well-established pyrotechnic company that’s been operating all around Australia since 1998, Airwize Pyrotechnic Displays specialises in a range of different effects to suit every occasion. 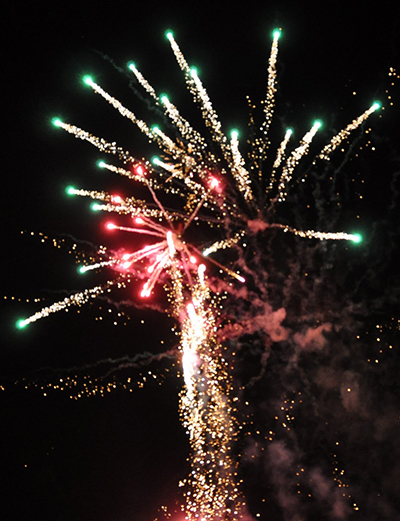 Though our primary focus is on creating spectacular fireworks displays, we also provide complementary services such as indoor fountains, flash pots (i.e. a large bang with a flash and smoke), confetti cannons (filled with 30mm square Mylar that flutters down), continuous confetti blasters and Co2 blasters. Relying on a team of highly skilled experts, we proudly offer the latest state-of-the-art firing systems, complete with fully encrypted wireless remote control. As such, our services are tailored to your needs – we can even orchestrate your display to go off to the beats of any musical composition! 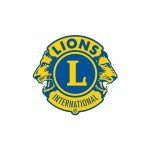 Simply put, our goal is to help create an everlasting memory for our clients. When dealing with the likes of pyrotechnics, it’s important to ensure all legal and safety measures are met. 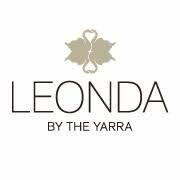 Our highly professional organisation provides clients with all the appropriate insurances, including $20 million of public liability. 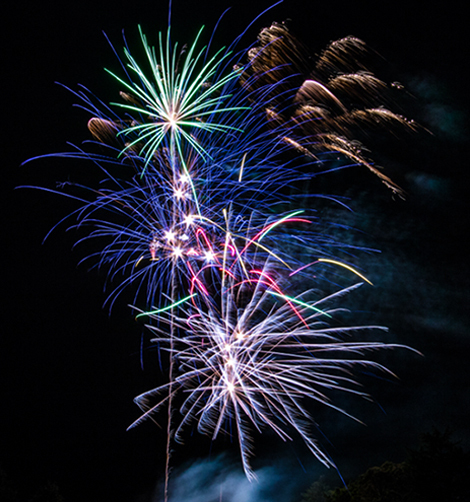 You’ll have peace of mind knowing that your fireworks display is coordinated by a team of six fully-licensed pyrotechnicians, accompanied by 10 trainees to assist them at each event. Furthermore, we organise all permits and notifications to all the appropriate authorities, ensuring there is no additional stress for you. Over the past decade, Airwize has designed the pyrotechnics for many of Melbourne’s leading theatre companies, including the likes of CLOC for their award-winning productions of The Phantom of the Opera, Jekyll and Hyde and Cats; La Trobe Theatre Company for their productions of Beauty and the Beast and The Wizard of Oz; the Melbourne Belle; the Gay-az Expo, and many more. We also have corporate specialists for product launches or awards ceremonies, and can provide our pyrotechnic services to almost any event, including weddings, engagements, daytime occasions, school productions, sporting events, rock concerts and parties! 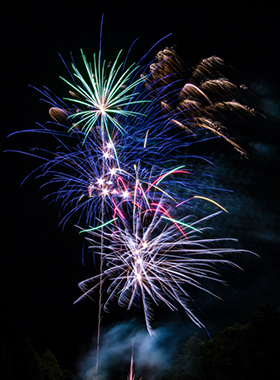 Make your next event go off with a bang! 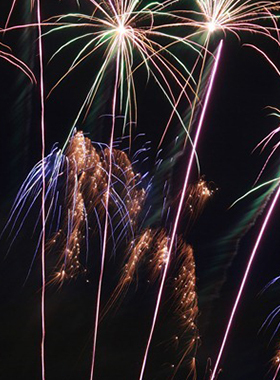 Find out if we’re the right fit for you – get in touch with our team and we can have a chat to you about your requirements, as well as provide fireworks quotes. 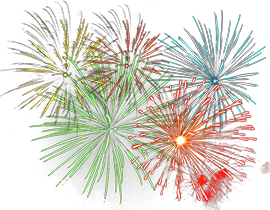 If you’re looking to hire a reputable fireworks company or simply want to buy top-notch fireworks in Australia, make sure you enlist the help of a professional and qualified pyrotechnics team. 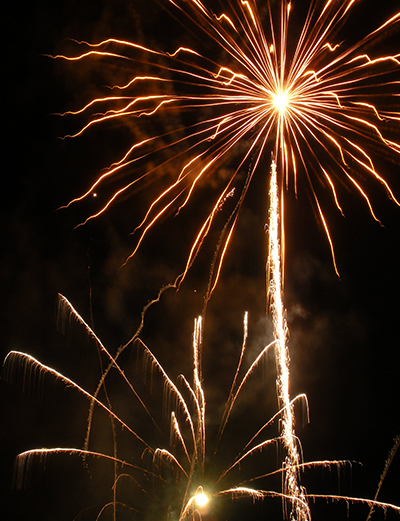 Based in Dandenong, Melbourne and operating in suburbs like Berwick, Albury, Wodonga, and throughout the country, we can turn your fireworks and special effects visions into a reality.